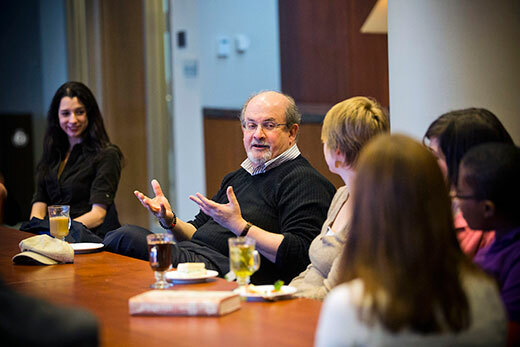 Tickets are now available for Rushdie's public lecture, "The Liberty Instinct," presented by the Emory College of Arts and Sciences and the Office of the Provost on Sunday, Feb. 15 at 5 p.m. in Glenn Memorial Auditorium. Tickets are free, and can be ordered online. 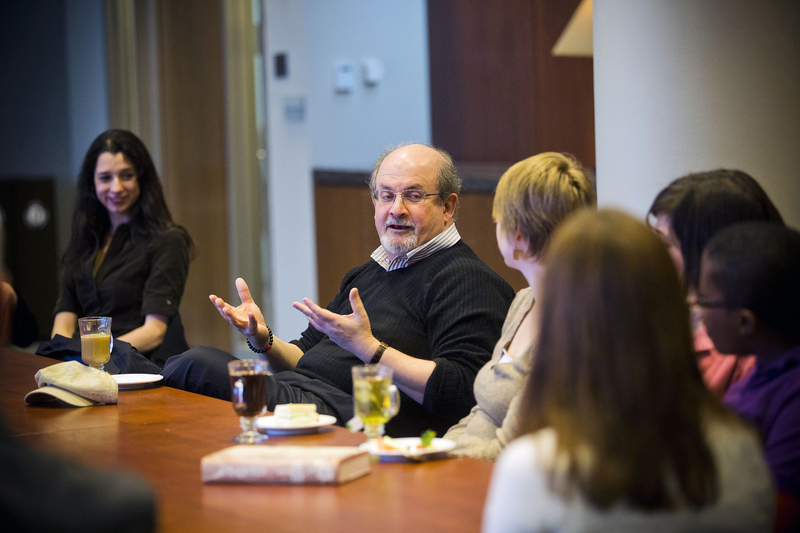 For more information, visit www.emory.edu/events/rushdie. Rushdie also will join a public panel discussion on "Disability Rights as Human Rights" on Tuesday, Feb. 24 at 4 p.m. in White Hall, room 207. Hosted by Emory’s Disability Studies Initiative, the panel will be a public conversation with Rushdie, visiting philosopher Eva Kittay from Stony Brook University, and Emory English professors Rosemarie Garland-Thomson and Benjamin Reiss.